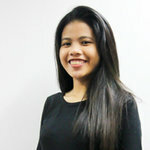 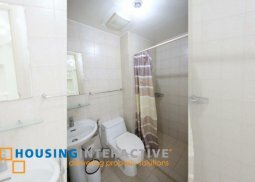 Live in a simple and comfy life at BSA Suites in Makati as it offers a fully furnished studio unit for rent. 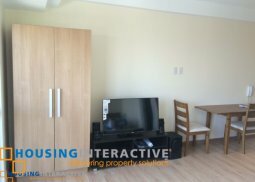 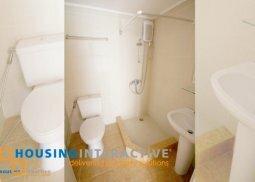 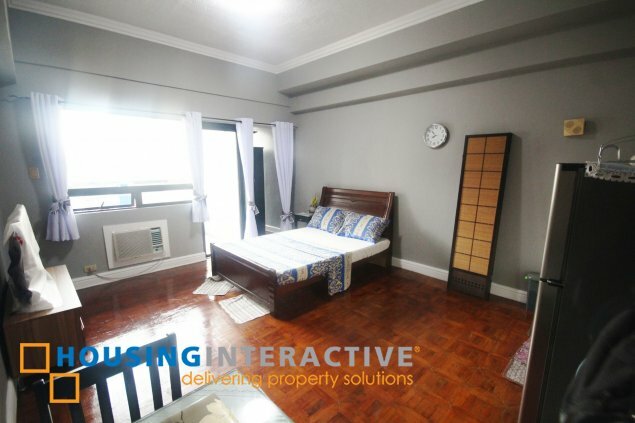 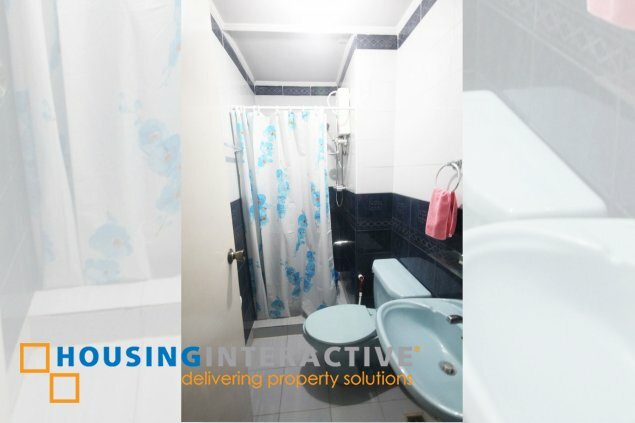 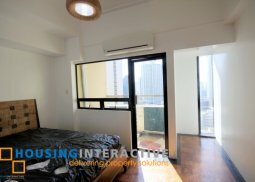 This cozy home is perfect fit for some bachelors who wants to live in the heart of Makati Central Business District. 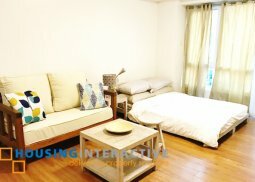 It comes with a fully equipped dining set, kitchen, and a nice living area with a nice balcony. 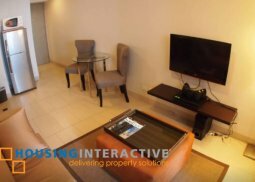 Get to live in this condo unit conveniently located at Legaspi Village at The Heart of Makati Central Business District.